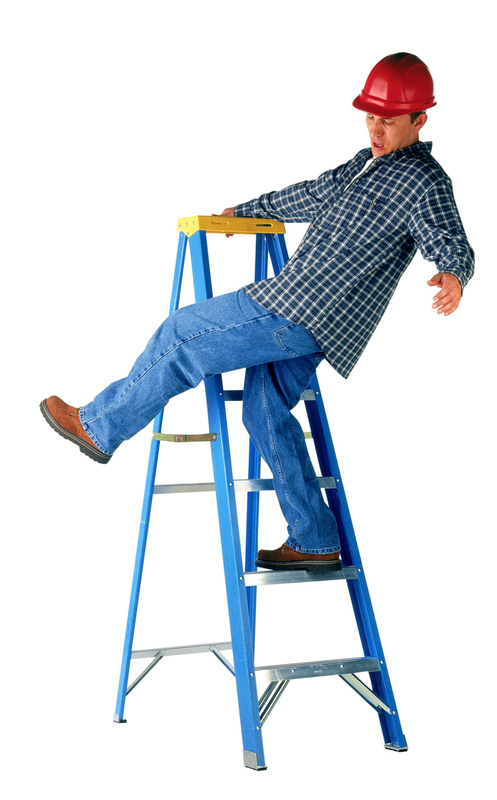 Depending on the injury, it can affect your ability to continue to perform your specific job. In the event that you cannot continue in your current area of work due to your work injury, you may even qualify to receive vocational rehabilitation. When filing a workers' compensation claim, there are many forms and deadlines that must be complied with under Nevada guidelines. Don't take a chance when it comes to your well being, seek the advice of an experienced workers' compensation attorney. In order to ensure you protect your claim rights, contact our office today for a FREE consultation.